Vivian Wedds Vahbhiz. Vivian Wedds Vahbhiz. 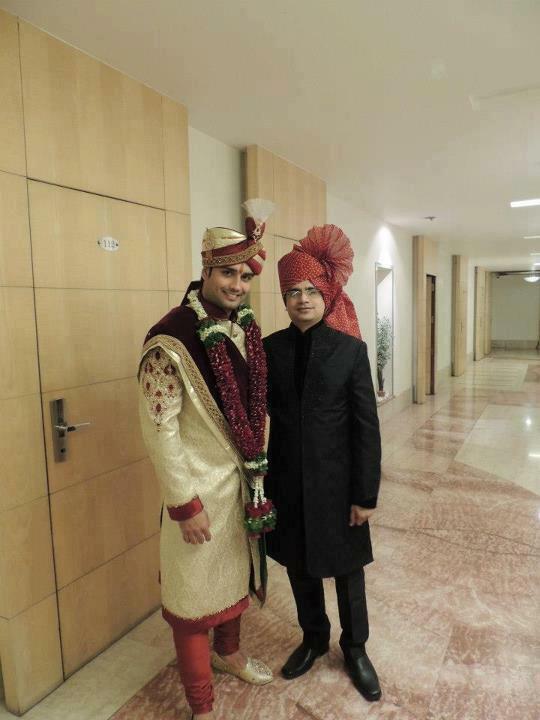 HD Wallpaper and background images in the Vivian Dsena club tagged: vivian dsena 2013 wedding. This Vivian Dsena photo might contain kimono, costume d'affaires, and costume d’affaires.